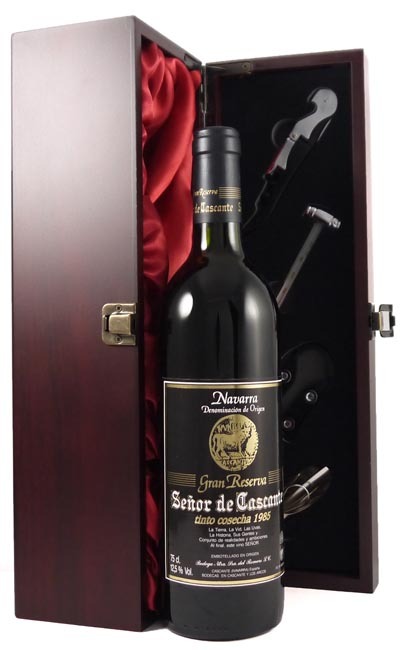 From the very good 1985 vintage, this stunning wine reveals floral, earth and mineral notes. On the palate flavours of blackberry intermingle with plenty of tannin and vibrant acidity leading to a long lengthy finish. Drink now - 2022.